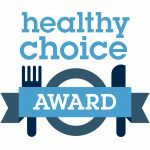 We are delighted to have been awarded the Healthy Choice Award by Brighton and Hove City Council. 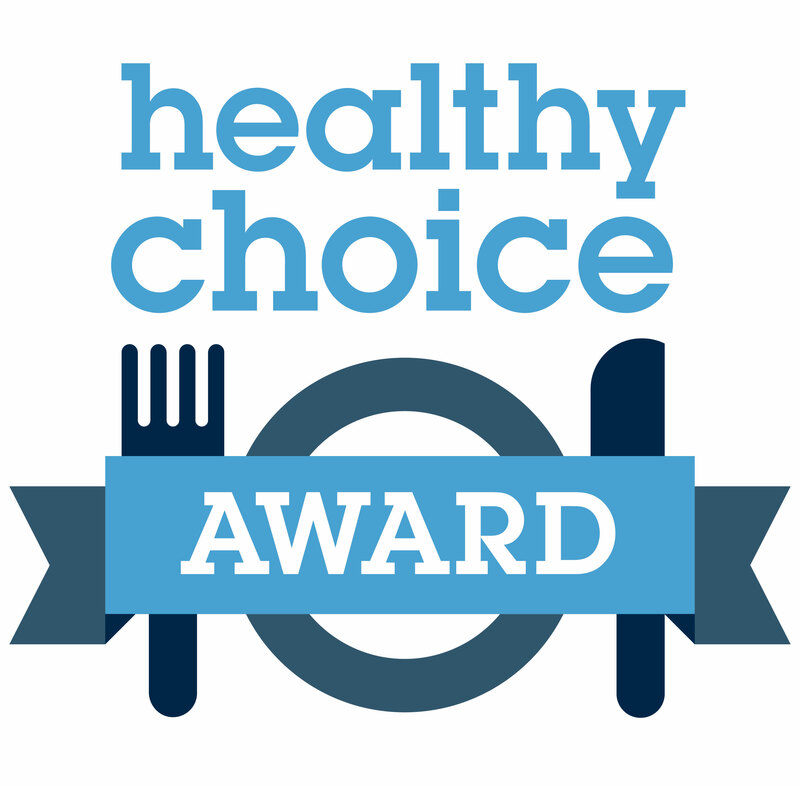 This helps us to ensure all foods provided by the nursery are nutritionally well balanced. It also provides us with a wealth of information to share with our parents and staff ensuring a healthy start for the children in our care.